Far from the world’s great population centres and from the European and American cities where 20th Century design evolved lies a small city that is unique. 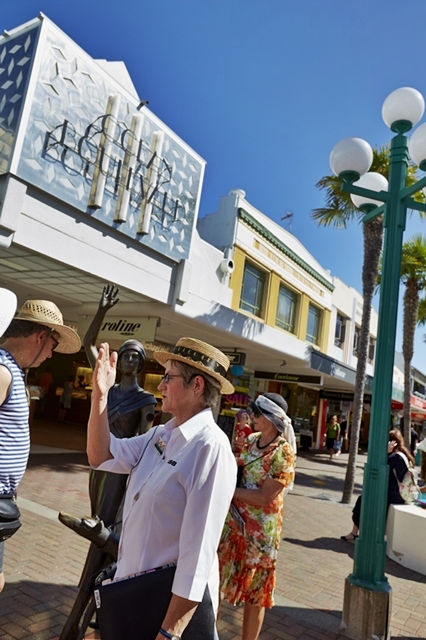 Napier, New Zealand, was rebuilt in the early 1930s following a massive Richter 7.8 Earthquake. Subsequent fires destroyed most of its commercial heart. 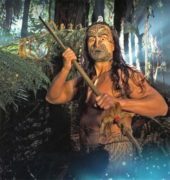 By the end of the decade, Napier was the newest city on the globe. Nowhere else can you see such a variety of buildings in the styles of the 1930s – Stripped Classical, Spanish Mission, and above all Art Deco, the style of the 20th Century – in such a concentrated area. 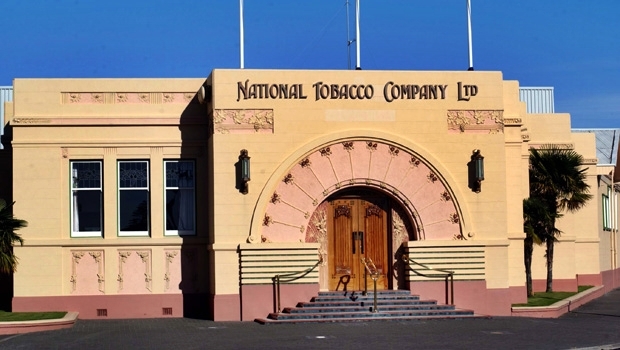 And Napier’s Art Deco is unique, with Maori motifs and the buildings of Louis Hay, admirer of the great Frank Lloyd Wright. Enhanced by palms and the angular Norfolk Island pines which are its trademark, and bounded by fertile fruit and grape growing plains, dramatic hills and the shores of the South Pacific, beautiful Napier is the centre of the Hawke’s Bay region. 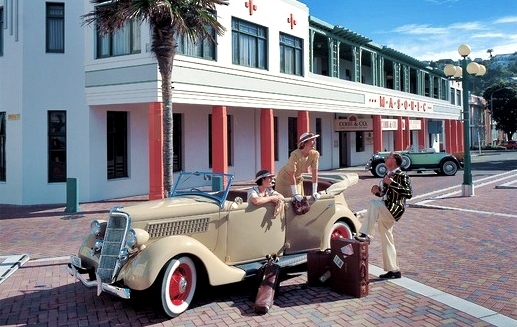 In Napier, you can enjoy the legacy of its brave rebuilding and savour the spirit of the optimistic Art Deco era. Compact Morning Walks last one hour and are ideal for people with limited time. They start at the Napier Visitor Information Centre, Marine Parade (next to the Sound Shell) at 10am, and end at the Art Deco Shop. Walks are held daily year round (except Christmas Day) rain or shine.